When someone clicks on your landing page, their journey as a customer is just beginning. So what comes next? You want to nurture each lead by offering them exactly what they need—without having to chase or annoy them. The solution is automated emails. 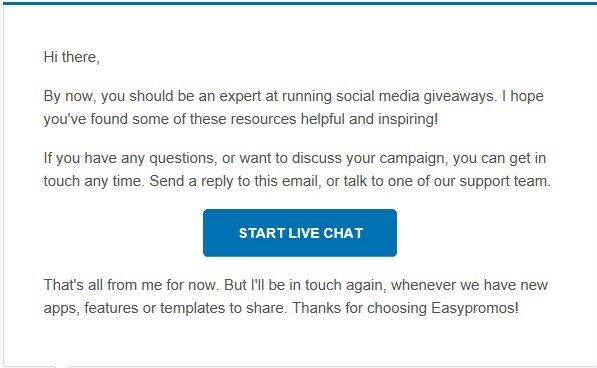 Why are automated emails the best way to nurture leads? Marketers have been using email to market to small businesses for decades. And despite the boom in social media, email still gets consistently better results than Facebook or Instagram posts. Email gets more clicks and more users. Most of all, it’s the preferred channel for business for most consumers. 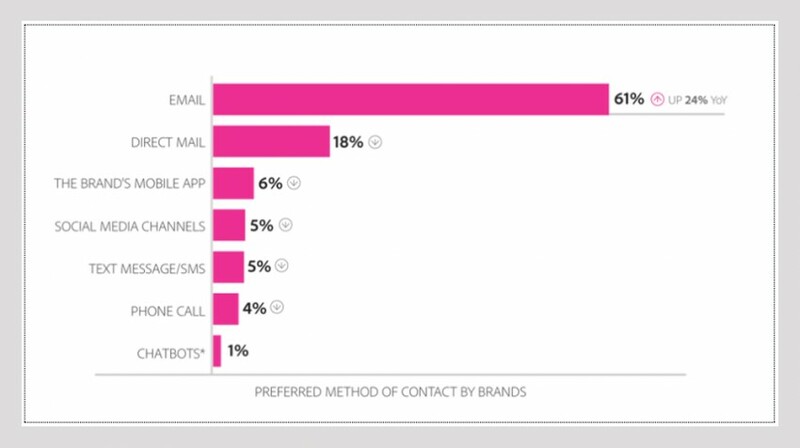 When you send someone an email, you’re making direct contact in a place where consumers are ready to talk to brands. You can send a huge variety of information, including images, links, special offers, and surveys. And most importantly, you can automate a series of emails to send personalized, valuable information to each individual lead. 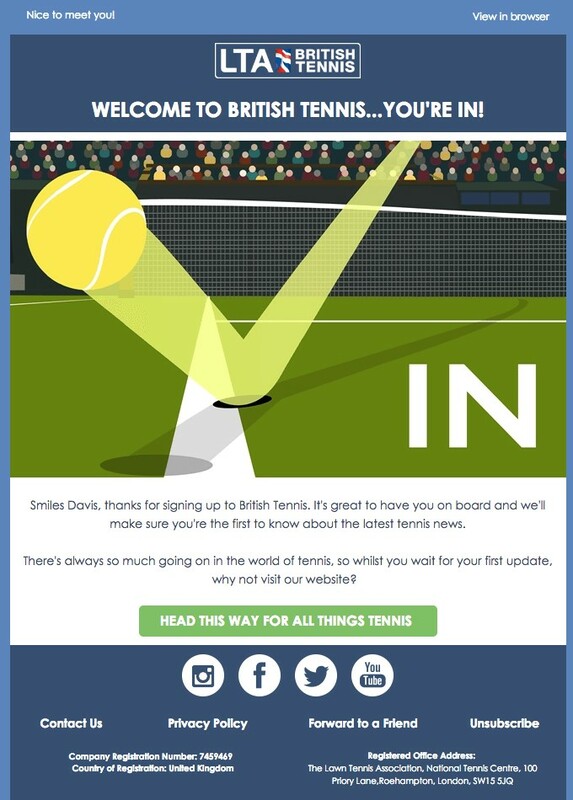 First things first: Make sure your welcome emails are triggered instantly. If someone has just visited your landing page, you don’t want them to forget about it or get distracted. Set expectations. How often will you email people? What information will you share? Add value. Remind people why they wanted to get in touch. In just one or two sentences, tell them why they need your brand. Suggest a next step. Don’t give your leads time to dither. Offer them an immediate action to take—like downloading an exclusive ebook, filling out their profile, or setting up a call with you. Use a consistent style for emails and landing pages. Your business should always have a consistent tone. From your landing page, through your email sequence, to placing an order, your customers should have a seamless, consistent experience. This isn’t just about good style, though. If you always write in the same voice, then people will find you more trustworthy. Show potential customers that they can rely on you for high-quality service, wherever they contact you. Offer added value with an automated email sequence. The welcome email is the most important in your automated sequence. Your new leads are most interested in the first 48 hours, so you need to get in there fast. But what about the follow up? For all following emails in the automation sequence, the same three key elements apply. You want to keep reminding people of your value, showing them what to expect from your brand, and giving clear calls to action. But over time, as each new lead gets to know you better, you can offer richer content and more demanding calls to action (CTAs). 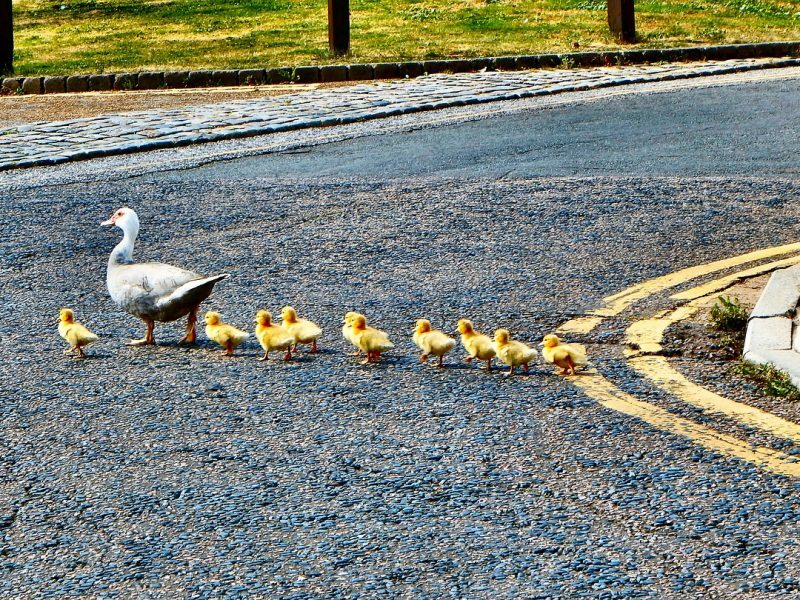 Follow a logical sequence for lead nurturing. However you decide to use automated emails for lead nurturing, make sure that they follow a logical sequence. For example, upselling someone before they have shown a clear interest in your product might be too hasty. Make sure the email sequence doesn’t leave users hanging. At the end of the series, they should be familiar with your brand, and ready to take action. Apps like MailChimp are a great tool for the first welcome email. But to create your full sequence, try a more complex tool such as Intercom or Campaign Monitor. You can direct leads down different email “paths,” depending on how they respond to your first few messages. And of course, each landing page on your website should have its own email sequence. Because if your leads were all the same, you’d only need one landing page. Instead, they are all individuals with different buyer journeys ahead of them. Your task is to guide them through that journey, and show off the best of your small business. And with automated emails, you can be there for every customer, without using up too much of your resources.